THE Regional Trial Court in the City of Naga issued a temporary environmental protection order (Tepo) against the Apo Land and Quarry Corporation (ALQC), directing the owners of the mining firm to refrain from conducting any further operation. The Tepo was granted just two days after lawyers led by Atty. Benjamin Cabrido filed a P4.5 billion class suit against ALQC, its sister company Cemex Philippines, the city government of Naga, the Cebu Provincial Government and the Mines and Geosciences Bureau (MGB). In an interview, Cabrido said they welcomed the decision of the RTC to grant their request for a TEPO against ALQC. “There's no time to rejoice. Thee is still a lot of work ahead,” Cabrido told SunStar Cebu. 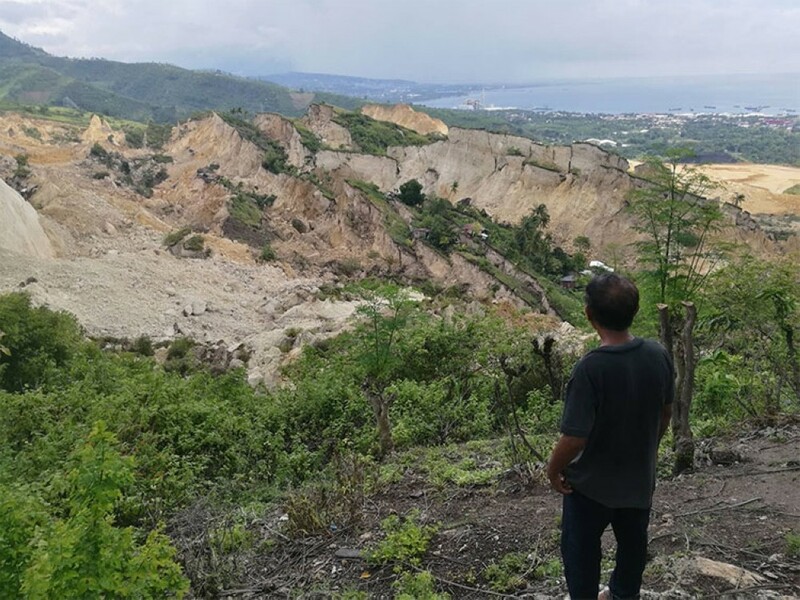 On the other hand, ALQC corporate communications and public affairs director Chito Maniago said their operations have long been suspended since the landslide occurred in September 20. In an order he issued Friday, November 9, RTC Branch 76 Assisting Judge Dennis Larrobis said the Tepo he issued will cover seven mining production sharing agreements (MPSA) issued to ALQC that would allow them to quarry in the City of Naga. Larrobis granted the approval of the Tepo in view of the “continuing threats to life and health of the inhabitants of the City of Naga and more directly to the workers of ALQC. Larrobis also agrees that there is “extreme urgency” to issue the Tepo due to the findings of the City of Naga’s Disaster Risk Reduction and Management Office of cracks found in five barangays namely Tina- an, Naalad, Inoburan, Mainit and Cabungahan which could cause soil erosion. Maniago confirmed to SunStar Cebu that they received a copy of the Tepo at around 5 p.m. Friday, November 09. But Maniago clarified that contrary to the claims of the complainants, they are no longer operating in their quarrying sites in the City of Naga after the city government of Naga and the MGB issued separate cease and desist orders against their firm. Lawyers for ALQC and the landslide victims are set to meet in Larrobis’ sala to determine if there was a need to extend the Tepo. In their petition, the landslide victims sought the issuance of a Tepo against ALQC to extend the administrative suspension issued by Environment Secretary Roy Cimatu against the firm. On September 21, Cimatu ordered the suspension of quarrying operations in various regions, including in Central Visayas, following the deadly landslide in the City of Naga. But the suspension of quarrying operations was only good for 15 days or until the DENR are satisfied that the operations in the subject quarry are up to order. The landslide victims said that the administrative suspension issued by Cimatu was only temporary.